It’s time to get your shrink rays charged up again as the final week of the event is here….. And it looks like there’s still a bug in Stewie’s latest plan which sees the Honey, I Blew Up The Bugs event continuing to infest our games. In the Land of Giant Stewie Original Stewie is a Tiny Tot!!! Yes, for those of you wondering just how giant, Giant Stewie is, well here he is standing next to the one and only truly original Stewie Griffin. Yup Giant Stewie is impressive, but I’m sure original Stewie would say when it comes to being evil, he’s still the best as size really doesn’t matter…. 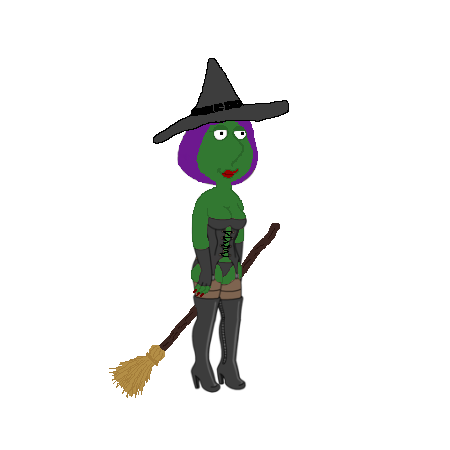 It’s time to get your shrink rays charged up as the new event is here….. And it looks like there’s been a bug in Stewie’s latest plan which sees the Honey, I Blew Up The Bugs event hitting our games. Blam! Results and a New Poll About How You Earn Blam! Comic-Con is in full swing on all of our devices and this week’s poll question wants to know how YOU earn Blam!. Plus, we wanted to share the results of our Blam! collection poll. But first I’m curious to see your Blam! collecting methods now that the Minions AND Giant Stewie have been released. So which method do you prefer for earning the most Blam!? 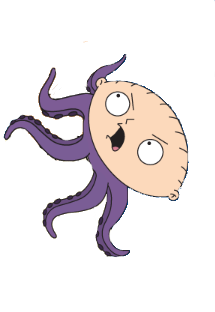 Tagged Family Guy Addicts The Quest For Stuff, Giant Stewie, Latcher Stewie, mutant stewie, Why does Stewie lay eggs? 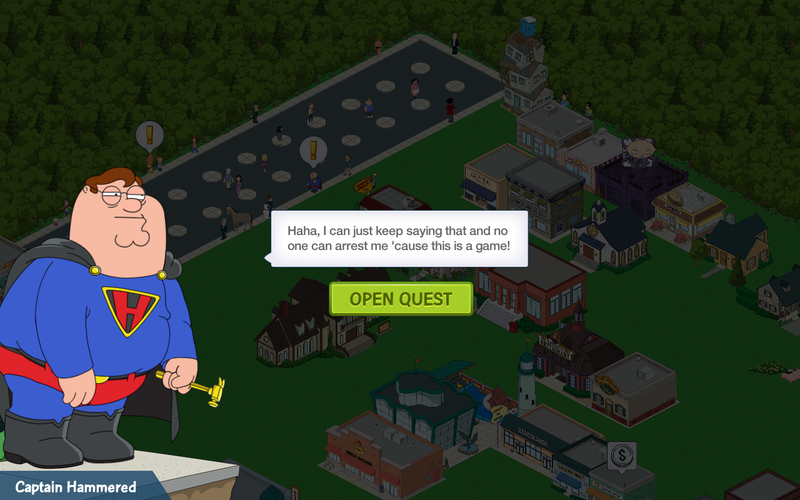 Comic-Con phase 3 has arrived in Quahog! 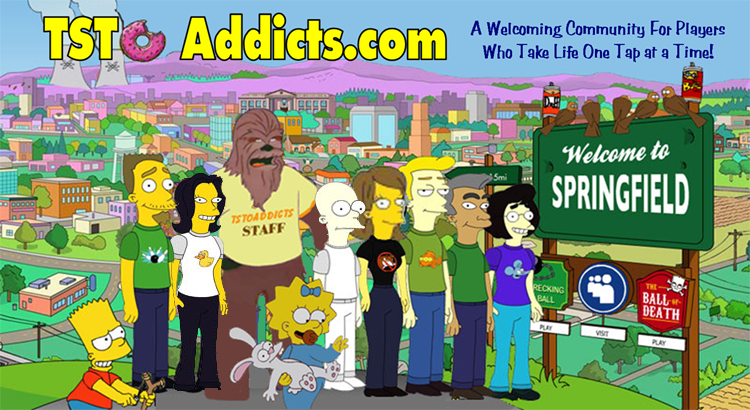 The third phase brings a new celebrity to our towns as well as a Giant Stewie taking over the Convention Center! I know many of you are curious about what’s in store for us in our Tiny Quahogs during the third phase of this event..So with that in mind here’s the full quick walkthrough for phase 3 of the event (phase 1 can be found here and phase 2 can be found here) This covers the quests that popup during the third week of Comic-Con including: Enfant Terrible, Blobulous and Redheaded Rivalry (we’ll cover Bryan Cranston’s questline in a separate post). 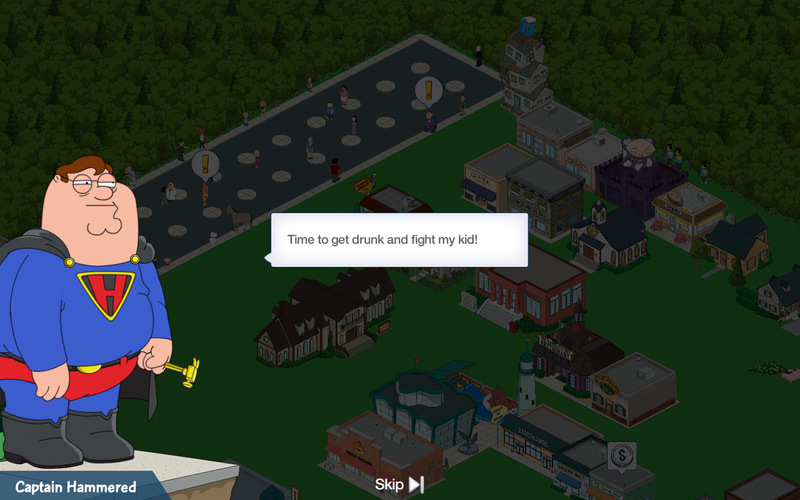 So now…let’s get drunk and beat up Peter’s kid shall we?